There are 452 major national cultural relic protection units in Shanxi province, the largest number in China. However, recently there have been several incidents of relics being stolen, which brought the issue to public attention. 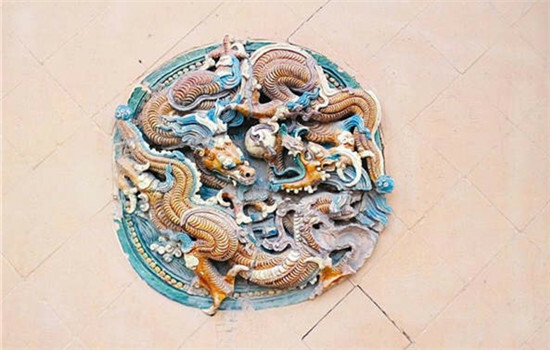 On the night of Nov 12, a colored-glaze wall heart portraying two dragons playing with a pearl was cut down from the outside wall of Yuanshen Temple in Jiexiu, Shanxi province, and was stolen by thieves. The temple was founded in the early Tang Dynasty (618-907) and renovated in 1385. The stolen wall heart is an indispensable part of Yuanshen Temple. This year, exquisite murals were stolen from Puzhao Temple in Dongfengluo village of Pingyao county and Longtian Temple in Xilianghe village. 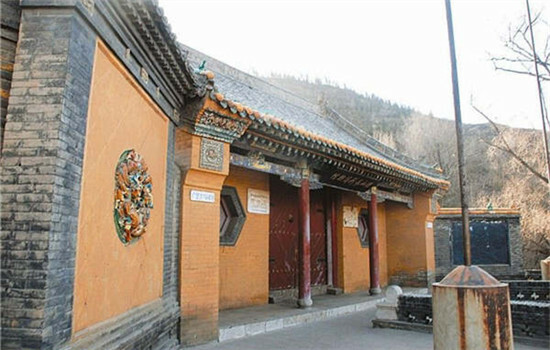 According to Beijing Youth Daily, in the past three years, at least 10 murals in ancient architecture have been stolen in Shanxi, including two city level relic protection units. Observed from evidence left at the site, the thieves' modus operandi was quite professional. The 10 stolen pieces of ancient architecture were previously left without supervision, according to Tang Dahua, a cultural relic protection volunteer, who published a series of articles about the relic protection on Wechat. "Stealing mural is quite difficult and needs much time to do. So if the mural is under tight supervision, thieves will not be so bold", Tang said.